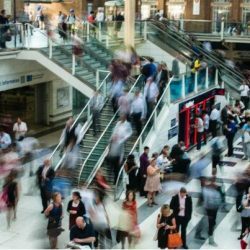 PwC: shoppers’ appetite for Black Friday has peaked, but is it here to stay? 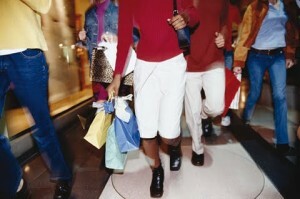 Which retailers will be the big winners this Black Friday? It’s only one week to go until Black Friday, with the most anticipated sales day of the year expected to contribute towards £20bn spent online in November, according to e-commerce consultancy Salmon.